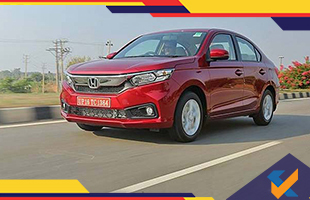 Competing with the Maruti Suzuki Dzire, the Honda Amaze had been launched in the Indian market as a subcompact sedan. The Honda Amaze gets both the petrol and diesel variants much like the Dzire. Also keeping in competition with the Maruti, an automatic version is available for both the engines. The Honda Amaze offers a CVT unit against the AMT unit offered by Maruti which has a 5-speed manual transmission. The diesel engine and the CVT gearbox is actually the first of its kind in India brought by the Honda Amaze. While the Dzire is available with AMT on all the three units, the Amaze is available with an automatic on just two of the variants, while the top-spec variant, the VX misses out. Depending on the market response, a fully loaded variant of the Honda Amaze that offers a CVT gearbox might show up very soon. Rajesh Goel, the Senior Vice President and Director of Marketing and Sales for Honda Cars India Limited said that this inclusion of the CVT gearbox is definitely being considered and would be involved in the VX variant of the Amaze depending on the market requirement. The current lineup that has been developed is totally based on the feedback that the company has collected over the years and the models had been developed accordingly. Customer feedbacks are an important part of the company's communication with the consumer base and they would surely be included if the company moves forward. The most expensive model of the Honda Amaze that offers the CVT gearbox is the V variant. Both the petrol and diesel variants of the V offer this feature. The S variant is the entry level that offers this feature. The VX offers all the top-of-the-class features like the touchscreen infotainment system. However, it does not offer satellite navigation, Android Auto or Apple Carplay. The rear parking cameras and voice commands are also offered on this variant. The main rival of the Amaze, the Maruti Suzuki Dzire gets all of these features apart from the LED projector headlamps. Considering all of these points in mind, the car must involve some of the best features that are available to make it the best compact sedan in the market and provide stern opposition to the Dzire. The upper middle class society of India prefers luxury cars loaded with features and Honda should look into these to get elevated back to the benchmark of the segment. A fully loaded version of the Amaze CVT could surely be just the answer that the automaker can provide, even if costs more than the fully loaded Dzire.  The cars of this segment experience some of the most popularity and most people prefer cars of this class. Hence captivating the market should be the prime goal of Honda. Therefore, taking all of this into consideration, the top spec variant might get an upgradation very soon.